Norwegian cyclist Thor Hushovd has his eyes firmly set on claiming the overall stage winner’s Pink Jersey at the Giro d’Italia, the second most prestigious Grand Tour to all the cyclists in the world, behind only the famous Tour de France, and he will be going all guns blazing to claim the jersey. The cyclist, who rides for the Team BMC along with riders of the caliber of Taylor Phinney, who currently holds the Pink Jersey after three stages of the race as well as mark Cavendish has yet to see his name announced as the winner of a race in the current calendar season and he is looking to change all that by claiming the Pink Jersey at the end of the race. The only commendable performance that he managed to put out this year was by crossing the line at seventh position in the Paris-Nice at its seventh stage. Thor Hushovd has been a regular at the Giro d’Italia, having participated in the all the editions of the race since he first rode at the 2001 edition knows the circuit like the palm of his hands and he is aiming to utilize the knowledge to his advantage. Although the Norwegian stated that he did not have enough time to practice properly after the Paris-Roubaix, he believes that whatever he has done is enough to leave his competitors behind him. 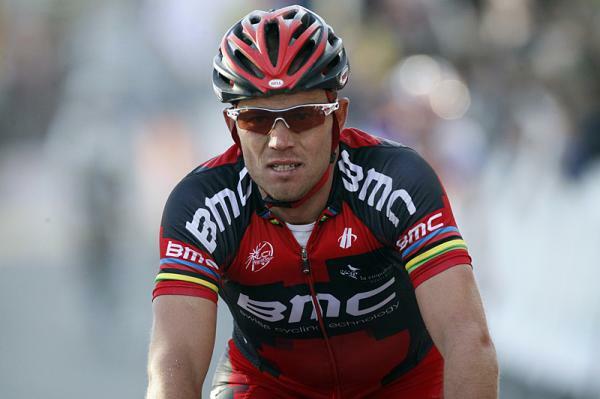 He looked good even in the Paris-Roubaix but an unfortunate crash cost him what was almost certain victory. 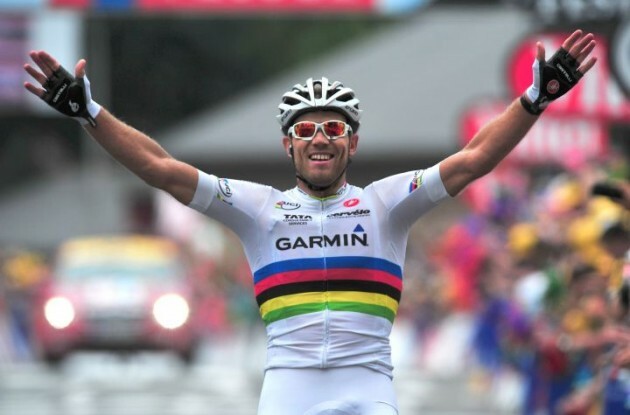 The 34 year old, although in his 11th season at the Giro d’Italia, has never actually embarked on the race with much aim in his mind but Thor Hushovd knows that he is coming towards the end of his career and wants to leave a lasting legacy at the Giro d’Italia as well.